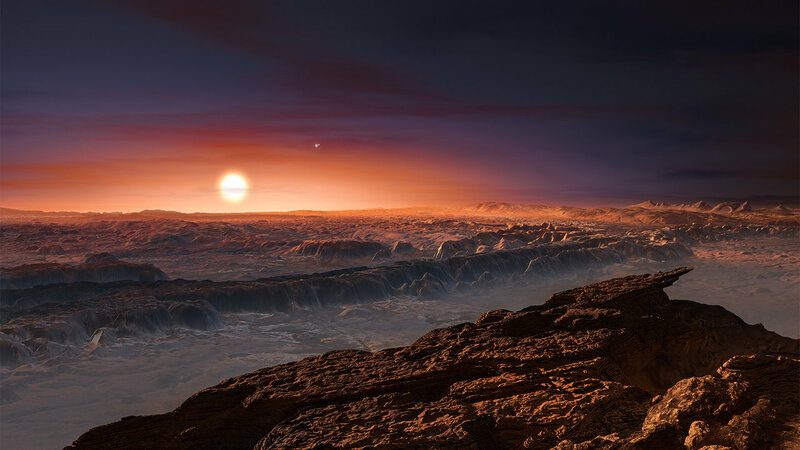 Can the Search for Alien Life Be Spurred by a Lottery? A new paper suggests using a combination lottery and savings bond to ensure funding for the search for extraterrestrial intelligence. While we haven’t yet found any evidence for alien life, there are a group of dedicated radio scientists who listen to the skies, hoping to find some evidence of intelligence outside of Earth. The cost of this search isn't easy to justify — which is why a new paper proposes using a combination lottery and savings bond to keep funding flowing. Jacob Haqq-Misra, a research scientist at the Blue Marble Space Institute of Science, suggests that people could purchase a lottery bond that would give them a chance of a big cash prize if and when SETI (Search for Extraterrestrial Intelligence) finds evidence of life elsewhere in the universe. Unlike a conventional lottery ticket, the SETI lottery ticket would function like a bond, with ticketholders receiving a small percentage of its value every year, making the value of the ticket grow. Down the road, if you'd rather invest elsewhere, you could sell the bond to someone else. “The total amount of money raised this way would be managed by a financial firm to grow with time, just like mutual funds and other financial products are managed today,” Haqq-Misra explained in an e-mail to Seeker. While there would be some complications in implementing the system, Haqq-Misra said that the payback would be a funding model that, unlike much of science funding, is geared toward long-term success. If it takes several generations to find life, the bond holders could pass them down to their children or grandchildren. If individual bonds prove expensive, Haqq-Misra proposes that some of the money could be raised by crowdfunding. The drawback, however, is that the United States does not have financial institutes that are authorized to engage in gaming and banking, which would force SETI to look at options such as offshore investment groups. Haqq-Misra acknowledges that SETI is doing better for funding than a few years ago, mostly thanks to Russian billionaire Yuri Milner's Breakthrough Listen initiative. The project is spending $100 million over a decade for the first all-sky search, which involves the Green Bank Telescope in West Virginia and the Parkes Telescope in Australia. While the SETI Institute has had trouble supporting its own flagship observatory, the Allen Telescope Array, the institute recently partnered with a private company to share time on the array. That should ease the burden while financial minds ponder the merit of funding the search with the promise of a big payday.